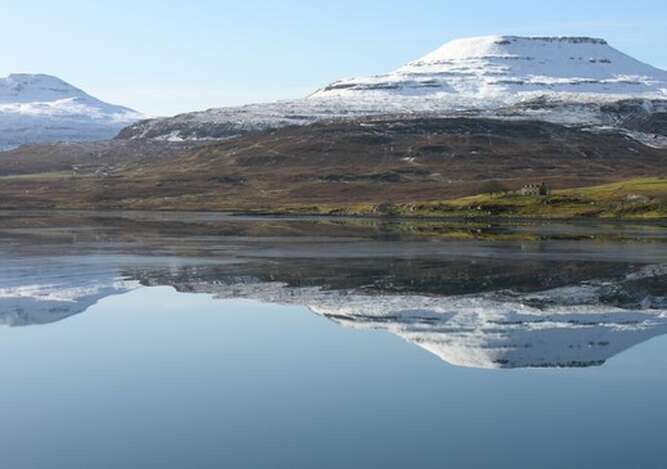 Situated in North West Skye and central to the village of Dunvegan, The Tables Guest House was built in 1896 and is a traditional one and a half height building positioned slightly elevated from the road, with wonderful views across Loch Dunvegan to MacLeod's Tables Mountains. With five comfortable and inviting bedrooms all located on the 1st floor, 4 of which are en-suite with the 5th having a separate private bathroom. All our rooms are double rooms, 4 rooms have king sized beds (rooms 1, 2, 4 &5), room 3 has a double bed. Some rooms have combed ceilings resulting in the rooms having to some degree restricted headroom. The Tables Guest House is the perfect location to go out and about exploring this beautiful island, whether you are a walker, cyclist, hill climber or simply visiting for business or a relaxing break. Please read the description of each room carefully as we do not allocate rooms, you are booking a specific room at the time of your booking, whether you book with us through our own website or with a booking website. Due to the popularity of the island previous guests have commented that a 2-night stay is simply not enough to time to see all the beautiful areas on the island in a relaxing manner. Many guests have asked if they can stay for an extra night but due to demand we often can't accommodate this. Please plan your trip carefully looking at the places you intend to visit. All rooms have free wi-fi, television and a welcome tray comprising coffee, tea, biscuits and bottled water for your enjoyment. Guests have use of the conservatory with views of Loch Dunvegan. 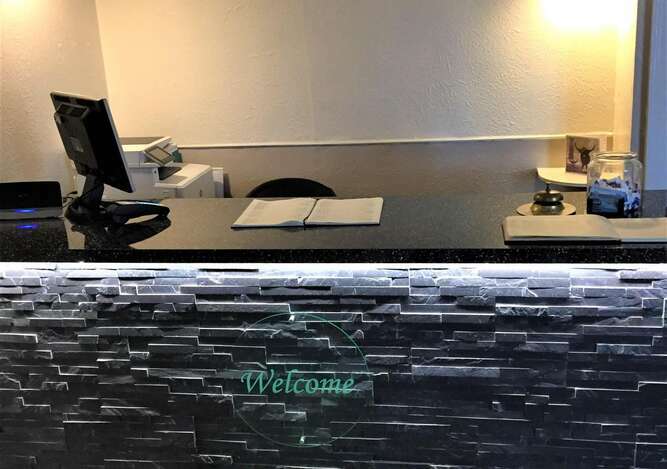 You are very welcome to stay on the premises during the day and take advantage of the complimentary hot drinks area in the newly remodelled reception space to relax or work. Whilst we are not licensed you are welcome to bring your own alcoholic beverages, glasses are freely available. Check-in is from 4pm onwards, however if you are likely to check-in beyond 10pm due to travelling itinerary or disruption please call ahead so we can make arrangements for you to access your room, similarly if you require an early check-in please advise in advance, however should you arrive in Dunvegan earlier than expected you are more than welcome to take advantage of our reception area hot drinks facilities should your room not be ready. Please note due to the location of the rooms on the 1st floor and the age of the building we are unable to provide disabled facilities, also none of our rooms are family rooms and as a result we are not able to accommodate more than 2 adults. Children under 14 years of age cannot be accommodated, and extra beds or cots cannot be placed in any of the rooms, therefore if it is your intention to arrive with babies, toddlers and children under 14 years of age your booking will be null and void due to your non-compliance with our terms and conditions. Breakfast is served between 8am and 9am however if you require or prefer an earlier breakfast please advise us the night before or on arrival. Check out on your day of departure is by 10am, however the dining room and conservatory can be utilised if you have a ferry or other travel arrangements which may delay your departure and you are more than welcome to take advantage of our reception area hot drinks facilities.